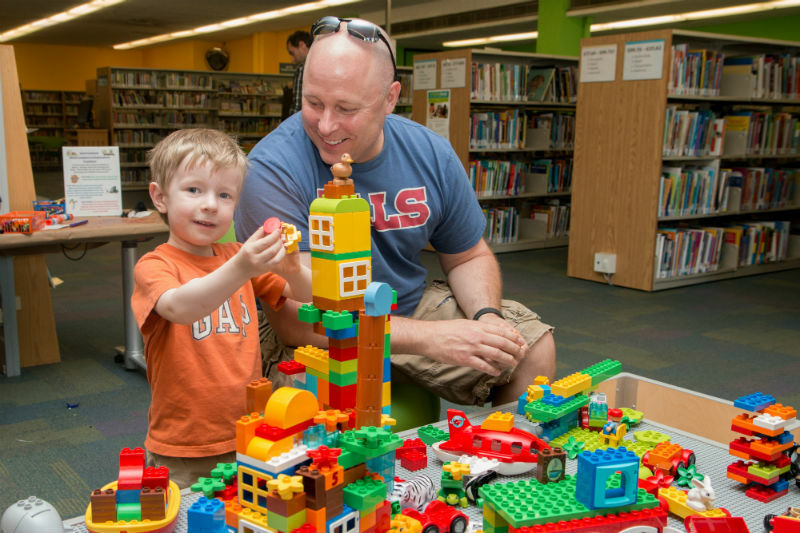 Welcome to the Waterloo Public Library, where your library card gives you full access to the library’s books, music, and DVD collections; eBooks, eAudiobooks, digital magazines & newspapers; online language and learning courses; and much more. Welcome to your library. Learn about our locations and hours, how to get your free membership, rent a room, book a computer, access our wireless, make a donation, volunteer and more. Study rooms (at the John M. Harper Branch only) are available free of charge and are intended for non-commercial groups, individual study, training offered by English Language Learning, or community-based literacy agencies. The larger study room accommodates up to 7 users. The two smaller rooms accommodate up to 3 users. Try Interlibrary Loans to track down an elusive book or our Local History Department to learn more about our wonderful city. New to Canada? We have helpful information for you, too.